This was the result of playing around with a small black and white Dover image. 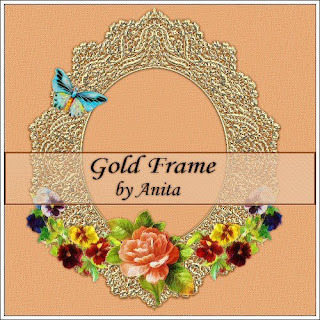 The frame flowers and butterfly are saved individually. Preview is 50% of the original, in psp and png format.